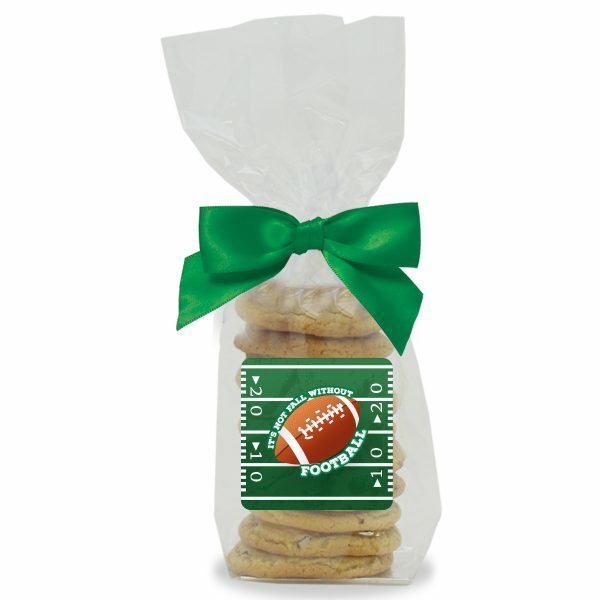 The Football Cookie Gift Bag is a simple gesture with a sweet touch! 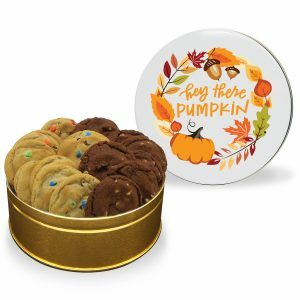 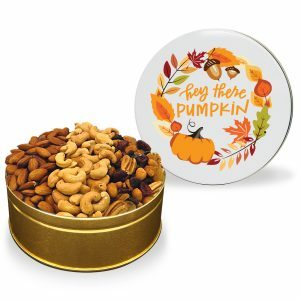 Choose from our beautiful stock designs like or personalize a tin with your own picture or message for a sweet impression! 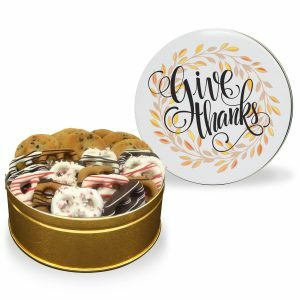 Great as team gifts!